The UK’s 2010 Equality Act has a clause stating that any company with more than 250 employees must publicly share their gender pay gap, and it comes into effect in April. The Labour party’s Harriet Harman is extremely psyched for it. Before Harman’s intervention, the Equality Act was only going to require companies to perform internal pay audits. She believed that anyone hired by management would tell management what they wanted to hear—that there was no problem. So, she says she went “completely bonkers” and demanded pay transparency. 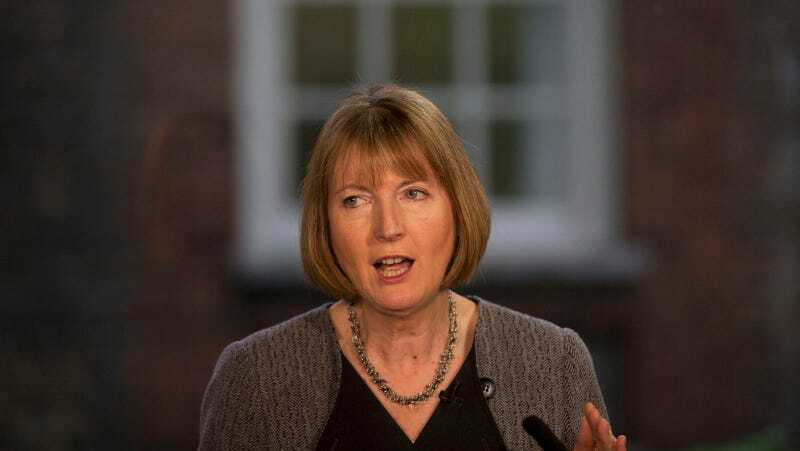 “Because if people can see what’s happening in their workplace, that is going to empower people to say we’ve got to change,” Harman told the Guardian. However, she has a realistic view of how difficult it will be to make changes based on this information. Harman says there’s no “magic wand” that will close the pay gap in any industry; she does have plans for pushing people to close the gap with target dates and staff turnover. It seems like a big fight is ahead, and she is very here for it. Ingest more of Harman’s go-get-it attitude here.